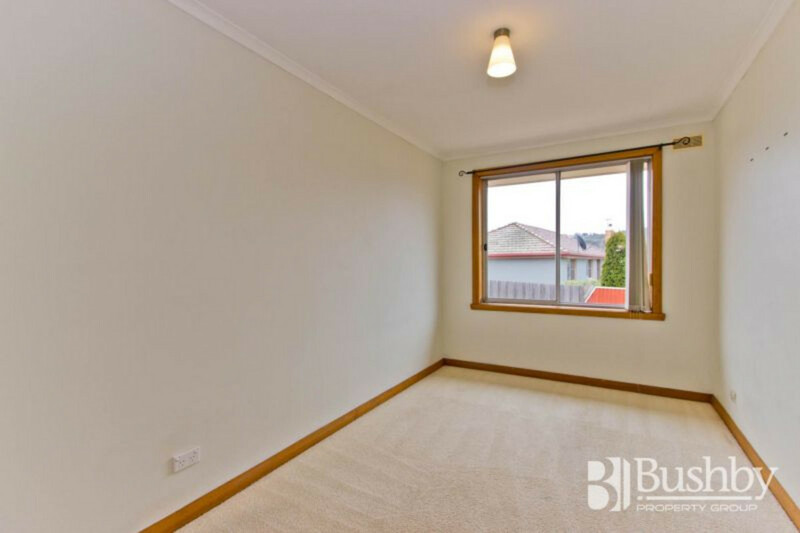 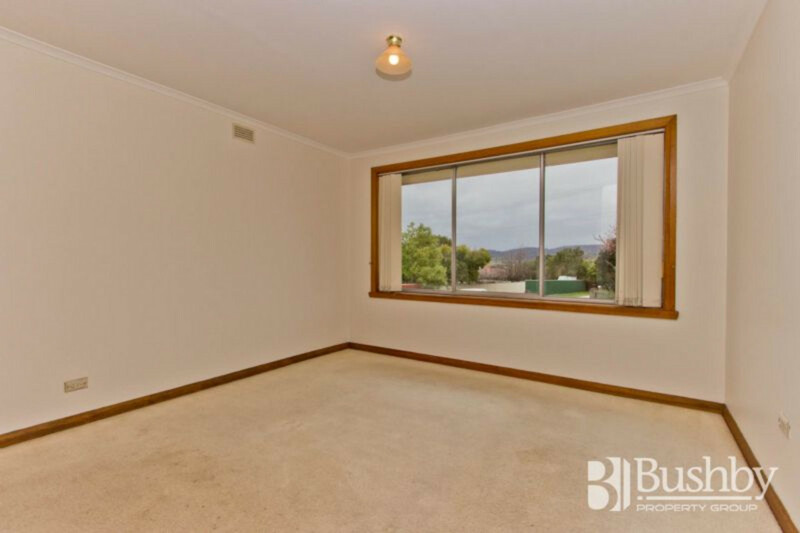 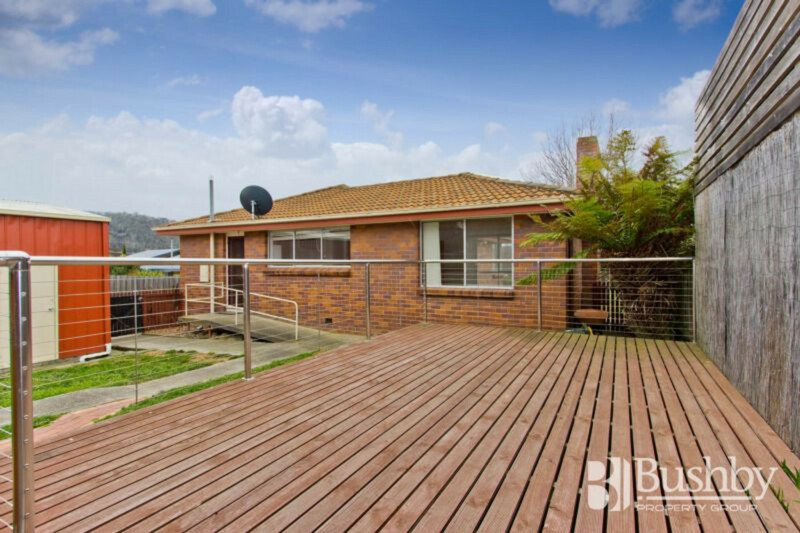 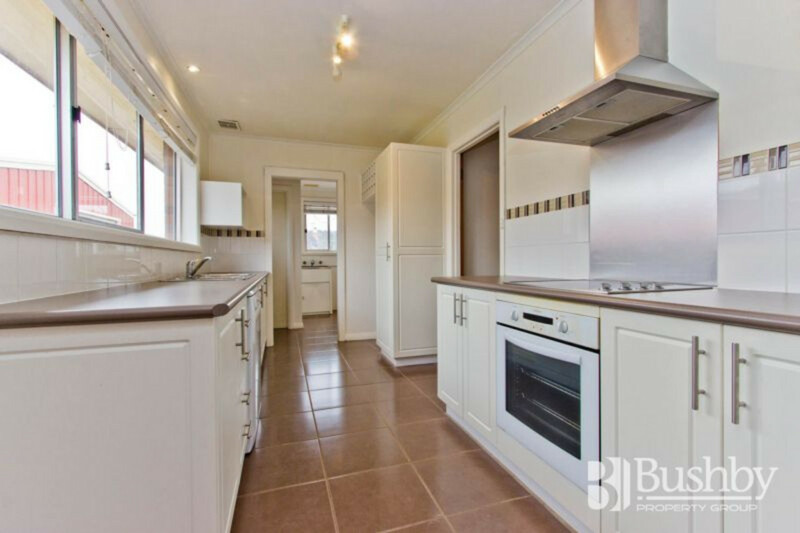 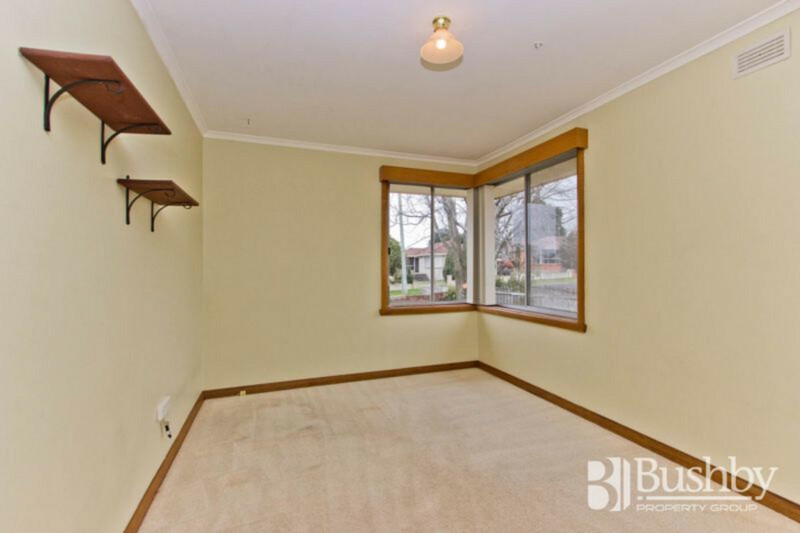 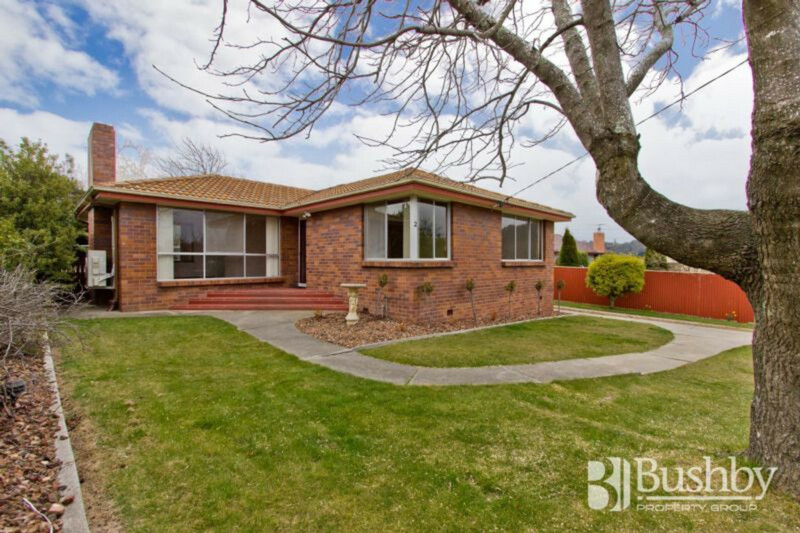 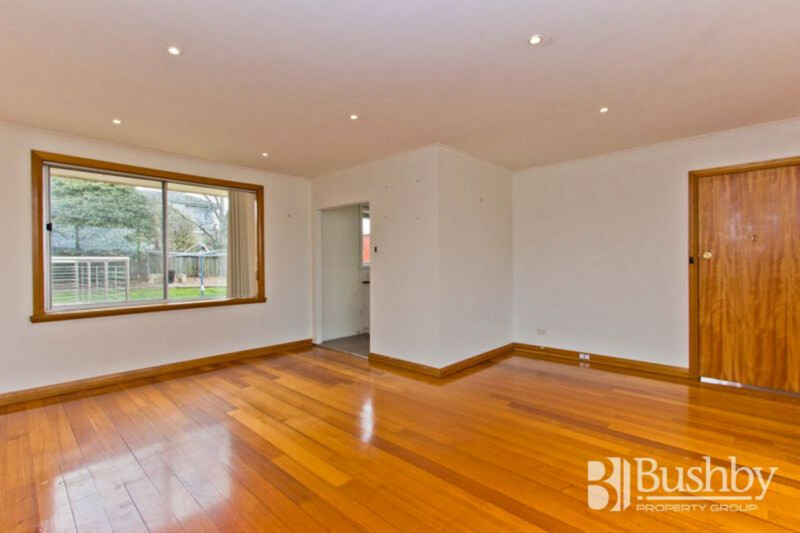 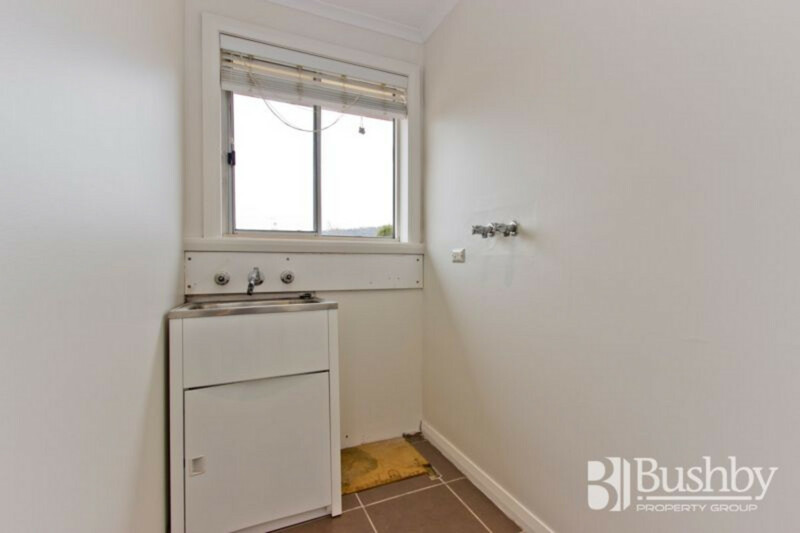 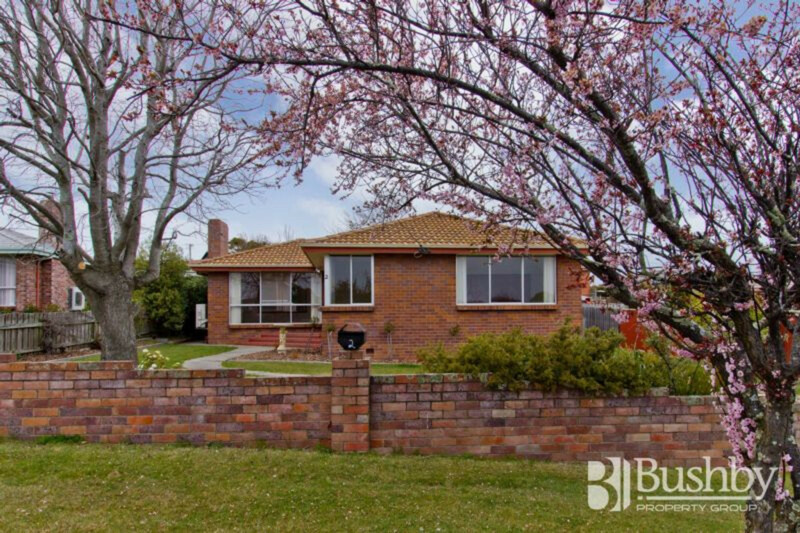 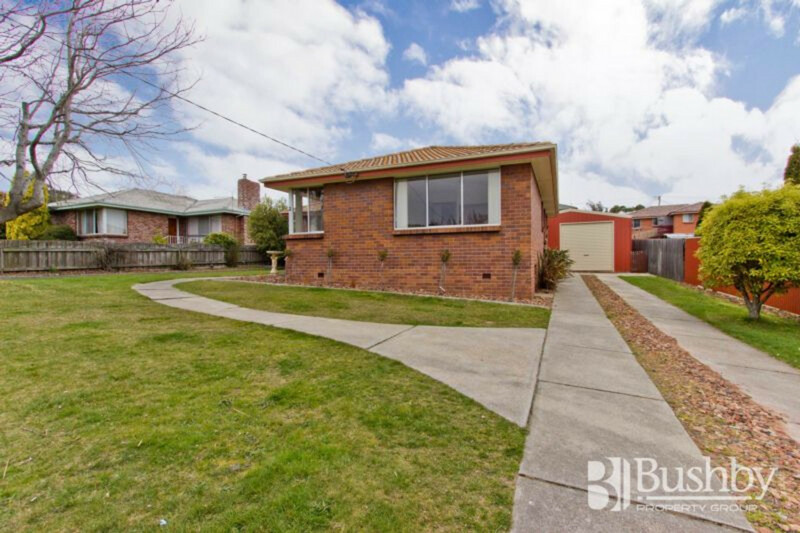 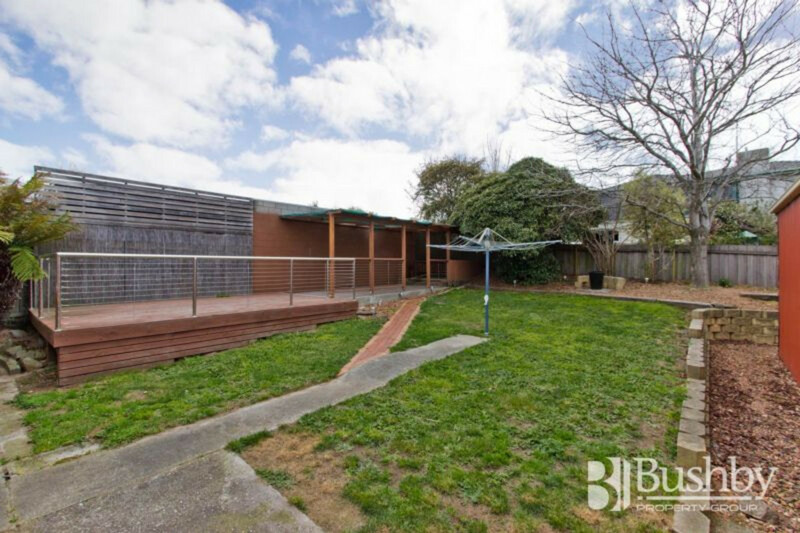 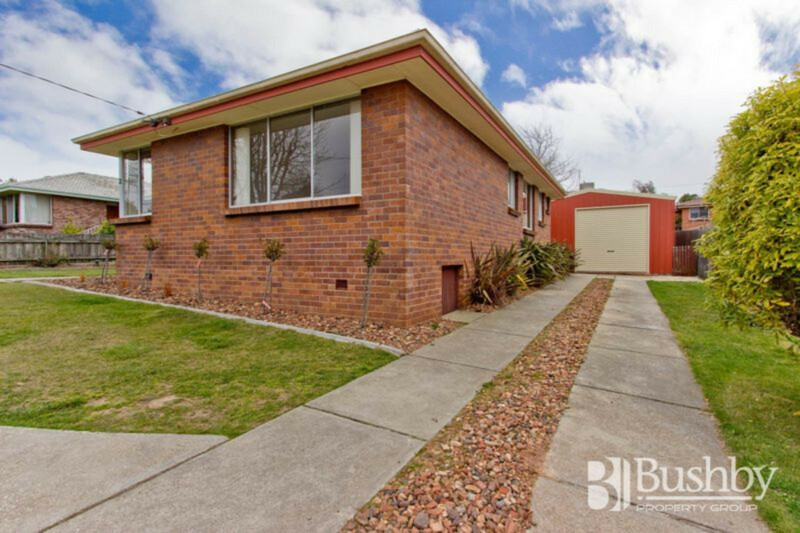 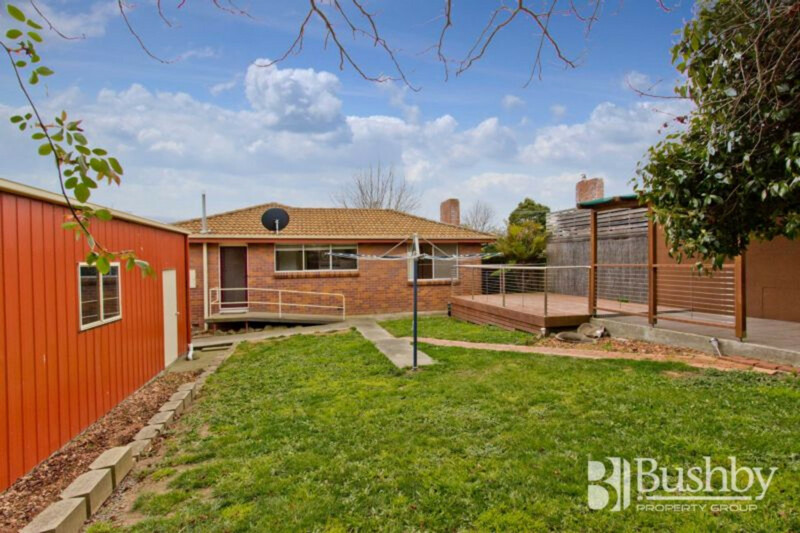 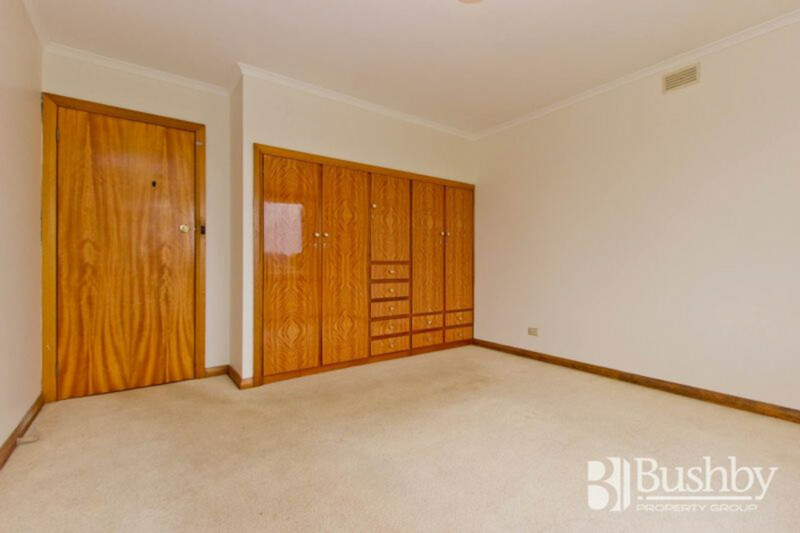 This sunny, three bedroom brick home is located in a quiet cul-de-sac and within walking distance to the local IGA Supermarket. 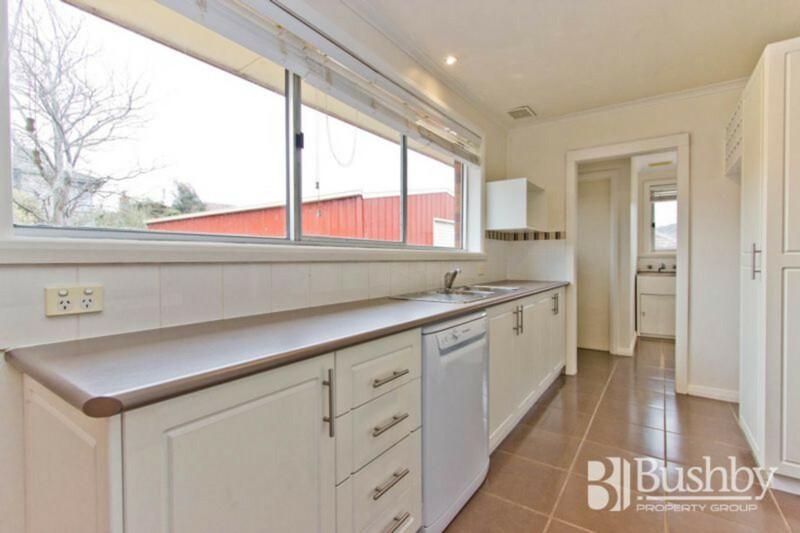 The neat and tidy kitchen flows to the open plan dining and lounge area, serviced by an electric heat-pump. 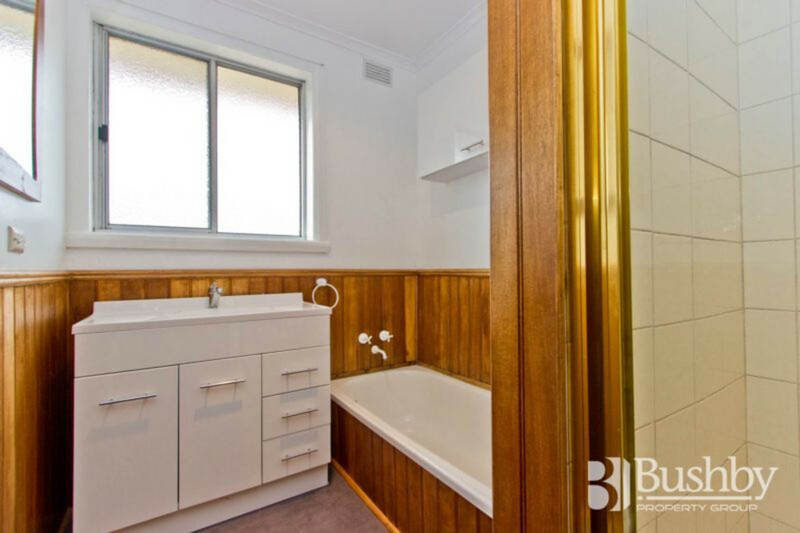 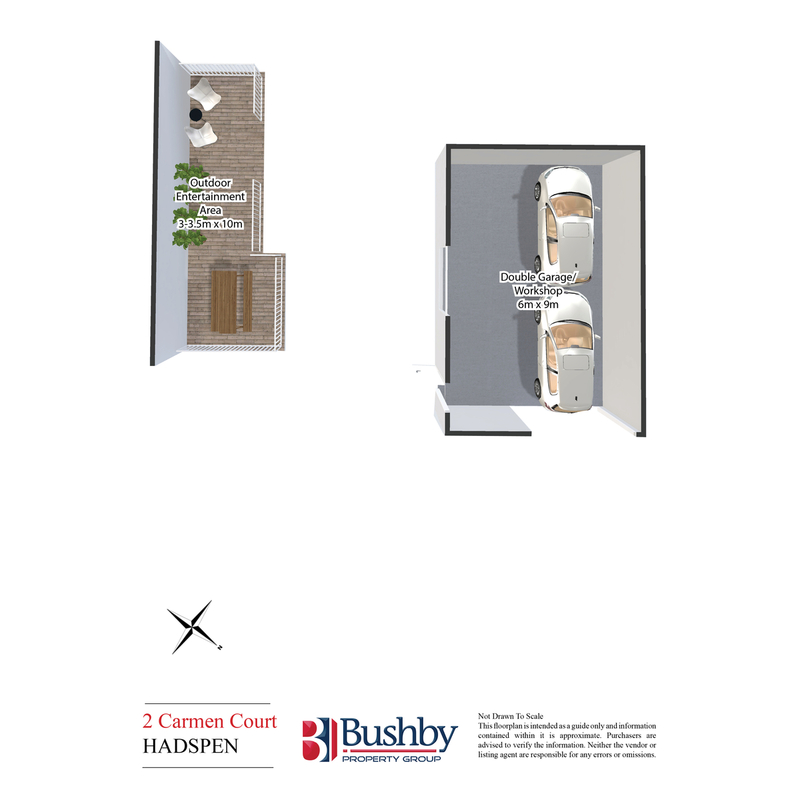 There are three good sized bedrooms, the main with built-ins, and the bathroom consists of both bath and separate shower. 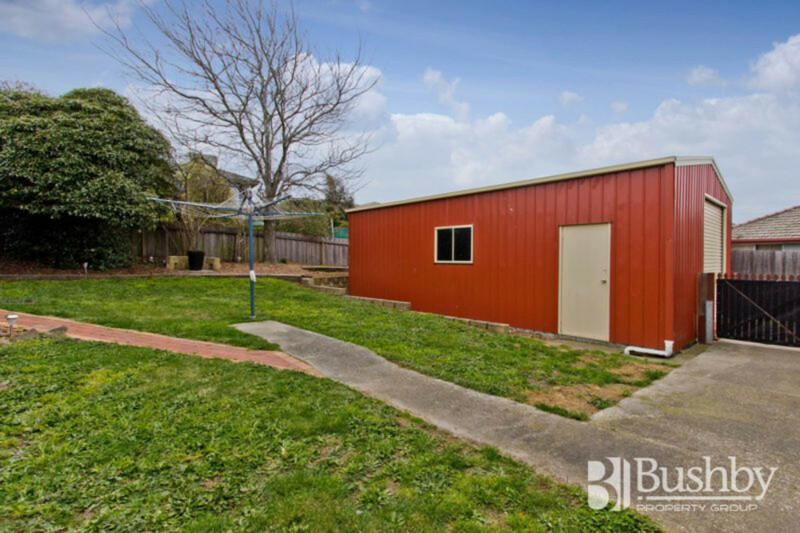 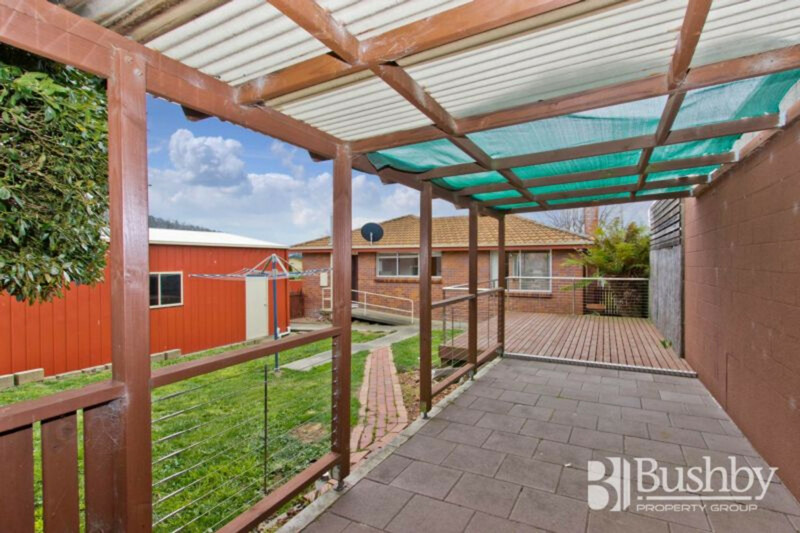 As an added bonus, the backyard boasts a lovely timber entertainment area, built to take advantage of the north-easterly aspect of the fully fenced and flat yard, perfect for children or pets. 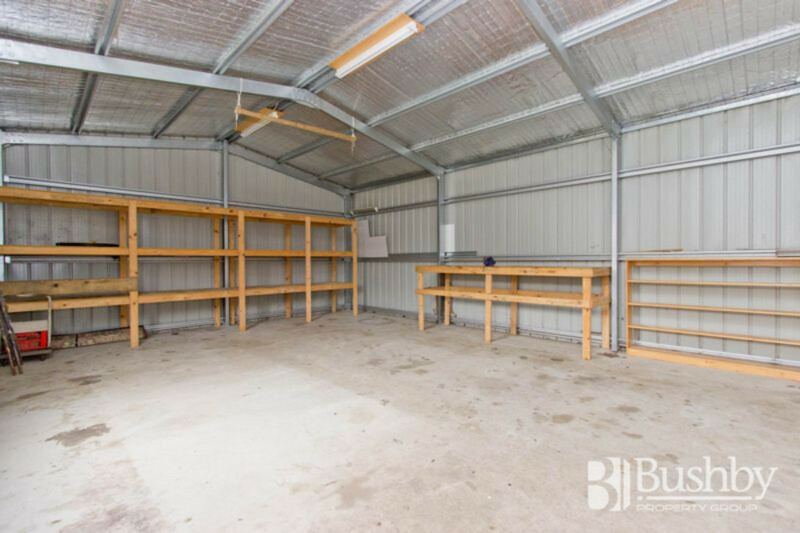 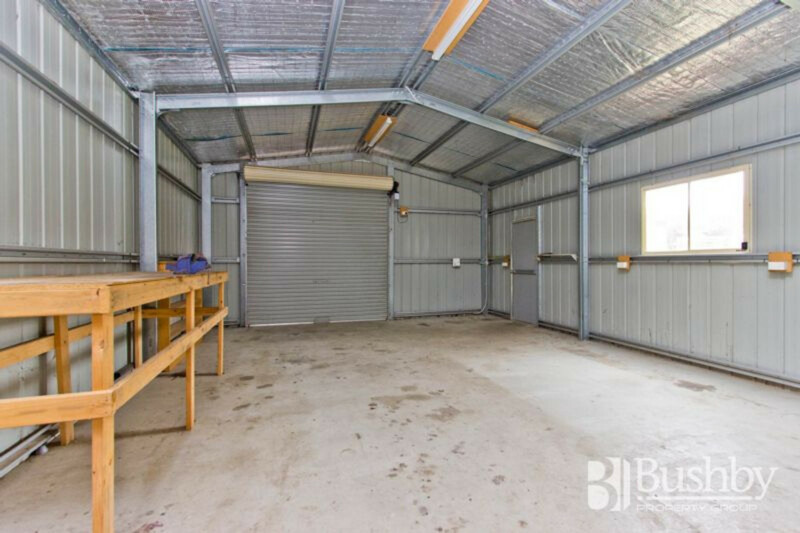 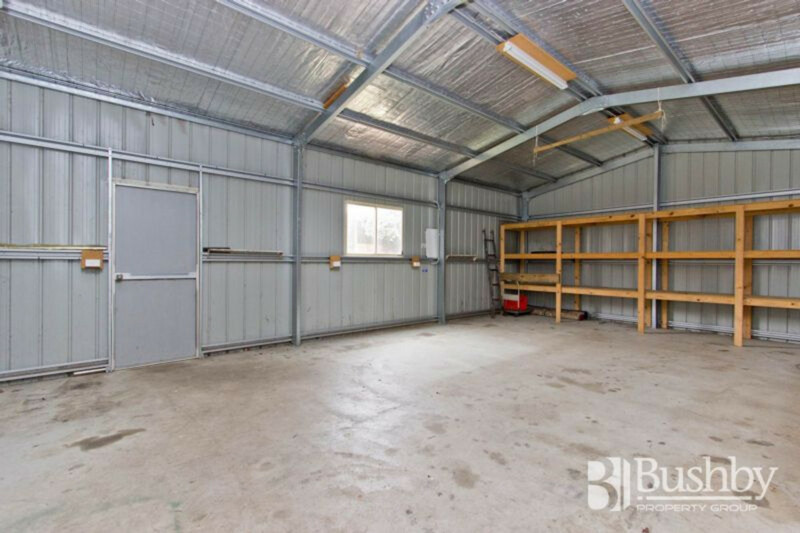 A single garage with loads of storage space completes what is an ideal property for the first home buyer. 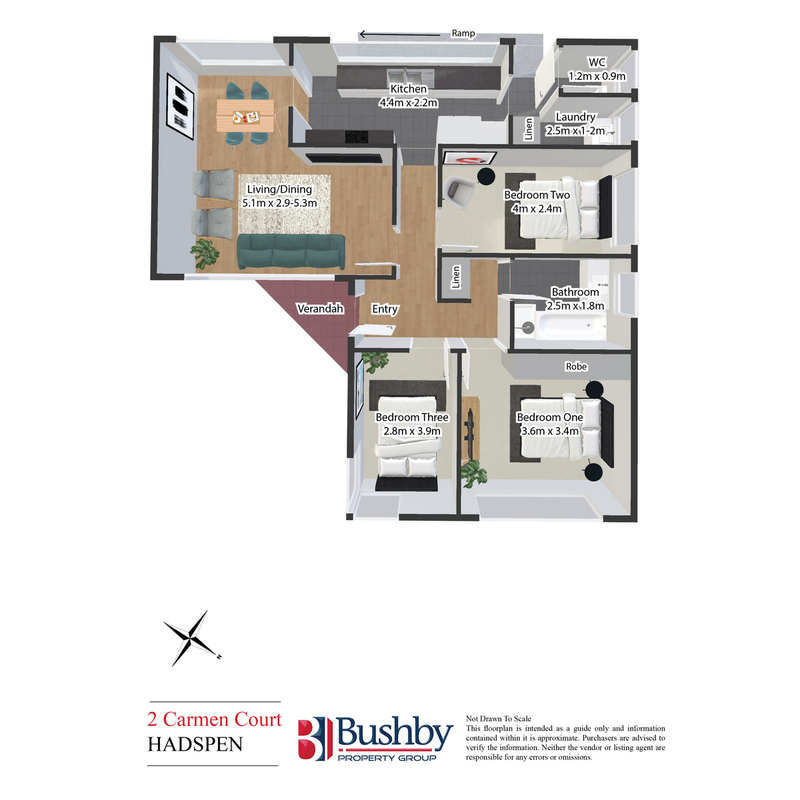 Call me for an inspection today!